Choose a time to celebrate, a time for making and sharing a special meal. 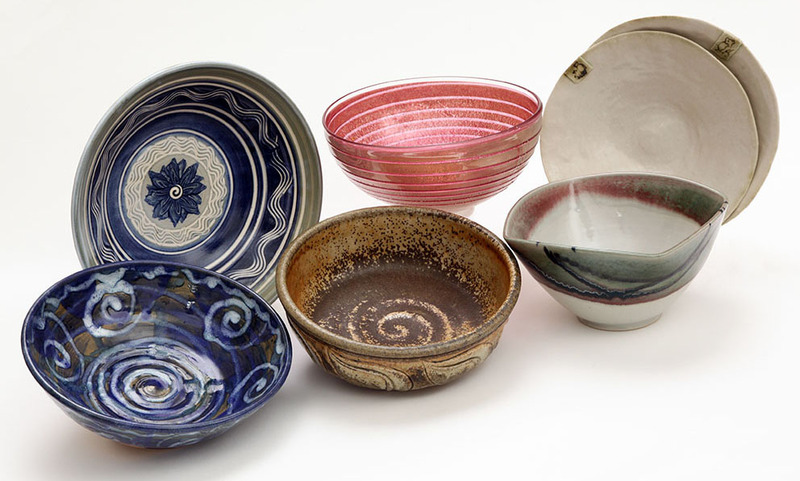 For suggestions on using a bowl, see the USE A BOWL page. See MAP page for the bowl host nearest to you. You may sign up for a bowl for a week one or more times, beginning Wednesday. Go to the SIGN UP page and reserve a bowl + poem. Pick up the bowl from your host on or after the Wednesday. We will choose a bowl for you. Please clean the bowl and pack well in the basket provided and return to the same location on or before Tuesday of the next week. Check location for closing times. Someone else may be picking it up on Wednesday. Using a digital camera or a phone, document your experience and submit three paragraphs or less, 3-4 images, recipes, videos to Kim Tinuviel at kim@tinuvielcreative.com who will be managing the blog or place for our stories. NOTE: horizontal images work best. You may also mail handwritten recipes and stories to Kim Tinuviel at 4563 Cedar Hill Road, Langley, WA 98260. What if I break the Bowl? Accidents happen. We will ask you to pay what you are able to replace this Bowl with another. Please collect the broken pieces and return, as they will be made into another work of art by a mosaic artist. SHARE your post with friends, family and those far away by clicking on the share button at the bottom of each post or sidebar. Please let others know about this project so they can join in this fun and meaningful event. By sharing these personal experiences you inspire others as well as play a key role in the culminating exhibit and auction next fall. All poems will be read at the celebration. You need to pick up and return the bowl, but there is otherwise no cost to participate!